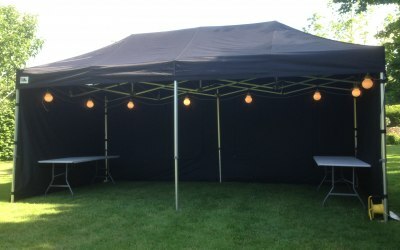 We provide a gazebo hire and mini marquee hire service. 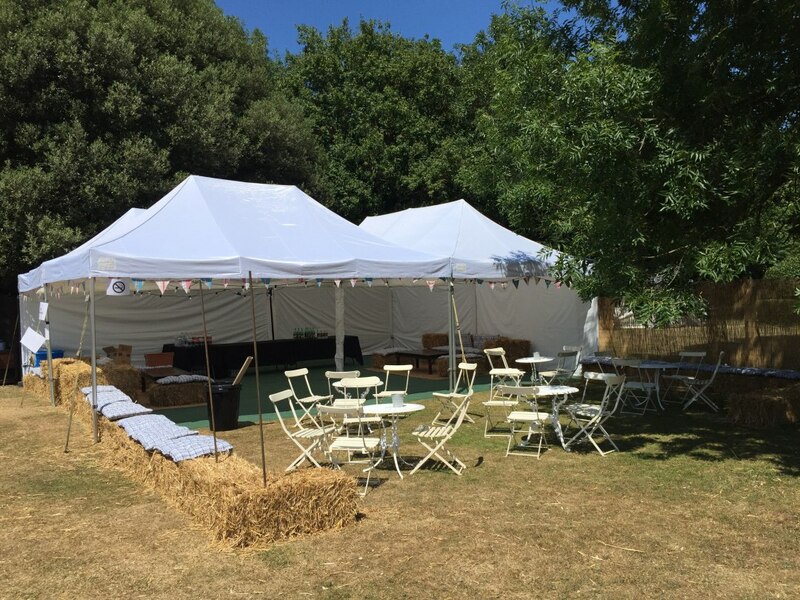 We hire gazebos and mini marquees throughout North Kent and South East London, including Orpington, Bromley, Sevenoaks, Beckenham, Dulwich, Tonbridge and many more. 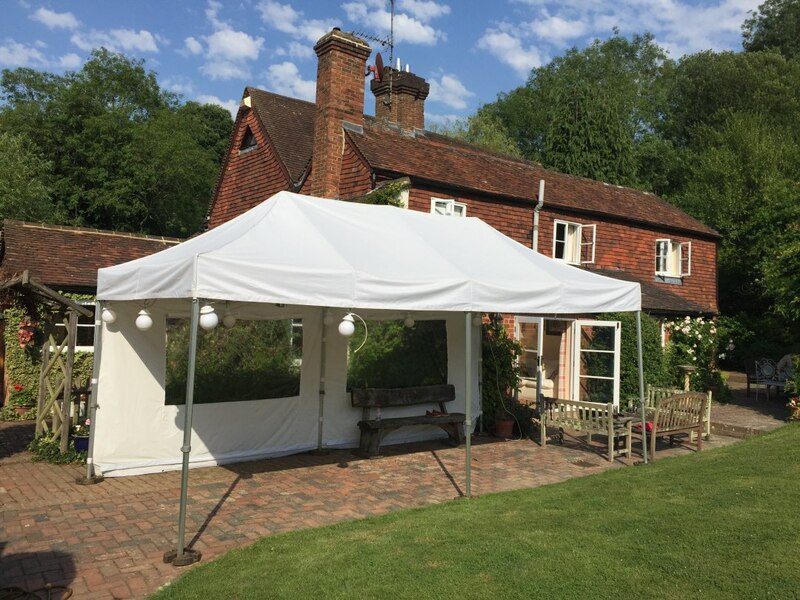 We provide a complete gazebo and mini marquee hire service. 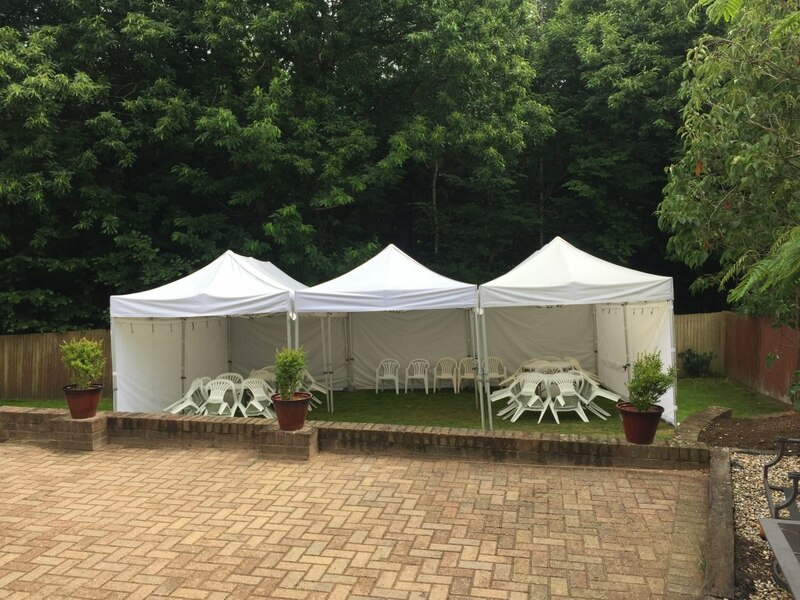 The gazebos can be delivered and set up for you ready to use or you can collect and return from our address. 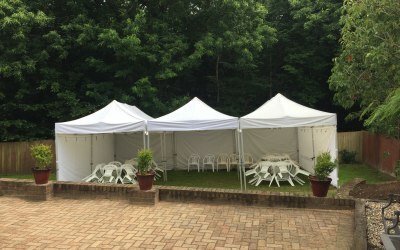 All of our gazebos are best in class, high quality, sturdy and smart looking. Two people can pop one up in less than a minute. There are a range of sizes and a choice of colours. 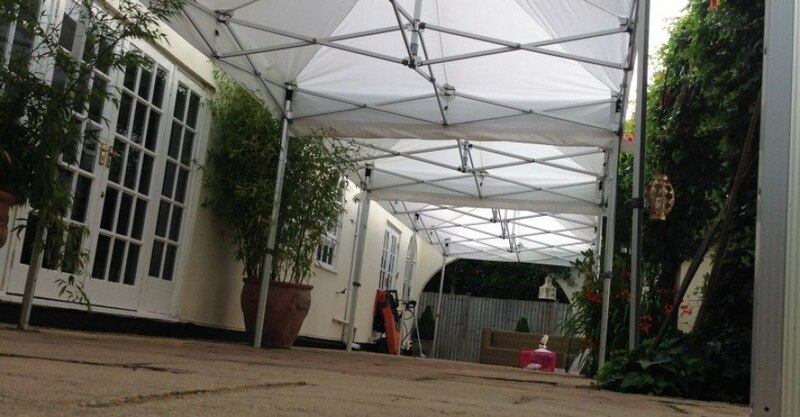 The gazebos can be connected with guttering to form larger structures and can be supplied with or without sidewalls. 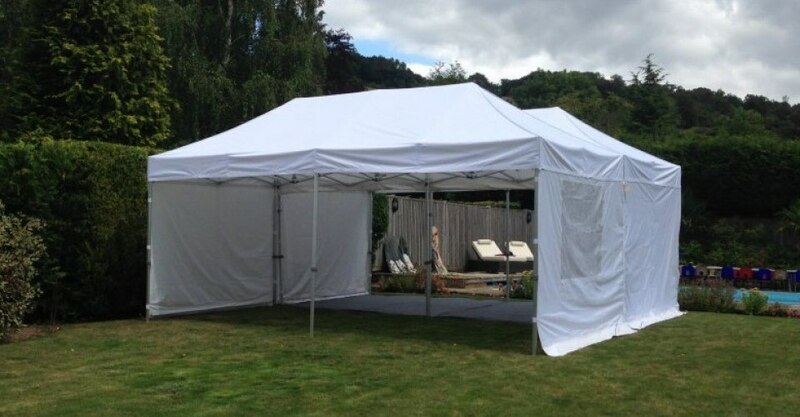 They can be put up on uneven and hard ground. 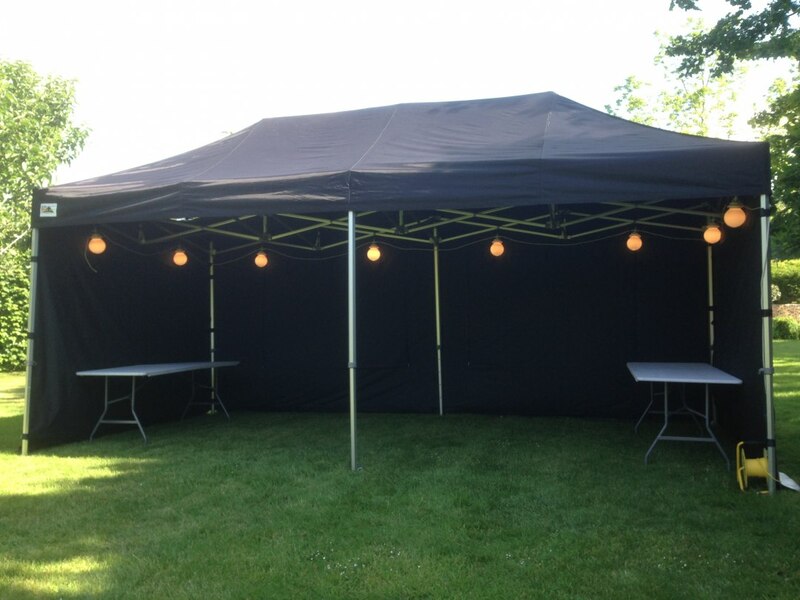 We of course have public liability insurance, our staff are fully trained, professional and courteous. 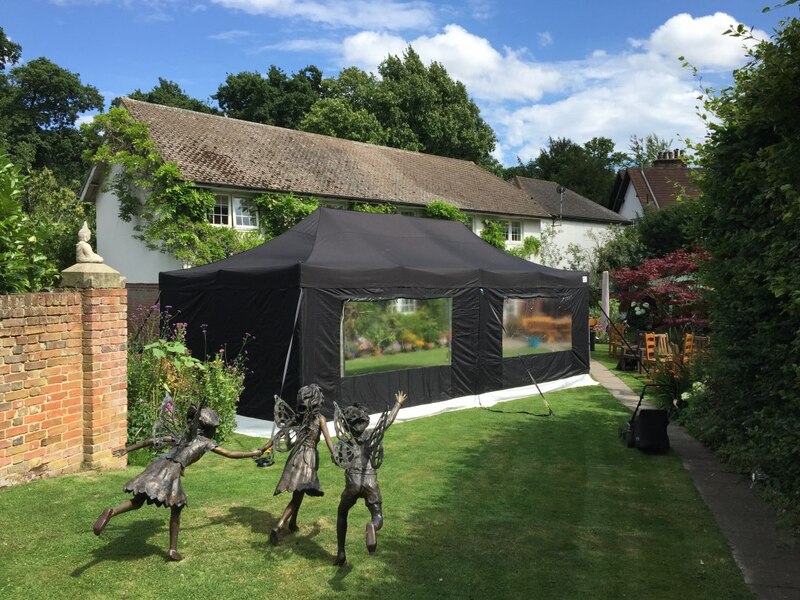 Our gazebos and mini marquees are suitable for garden parties, school fairs, BBQ, wedding receptions, country fairs, catering tents, sporting events, festivals, summer fates, TV & film production or any outdoor situation that may require shelter. 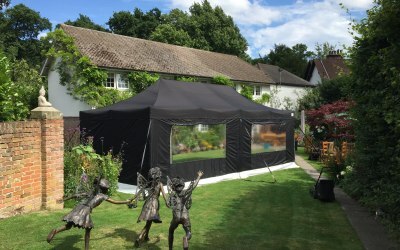 Really fair priced and amazing service, set up quickly and the communication prior was brilliant, had a great party and the black gazebo looked great in the dark. 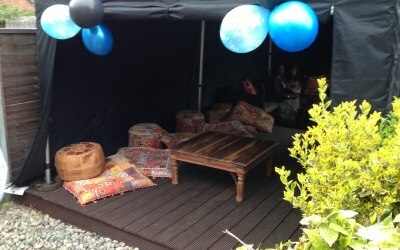 They also had great accessories such as the heaters, chairs and lightbulbs. 10/10 would defo recommend. Brett was polite and extremely helpful which is why i picked them. The boys turned up on time and worked hard despite the hot weather. 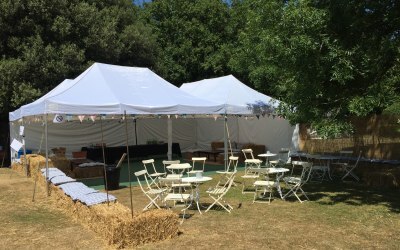 The marquee was erected exactly were we required it and they were helpful and pleasant. 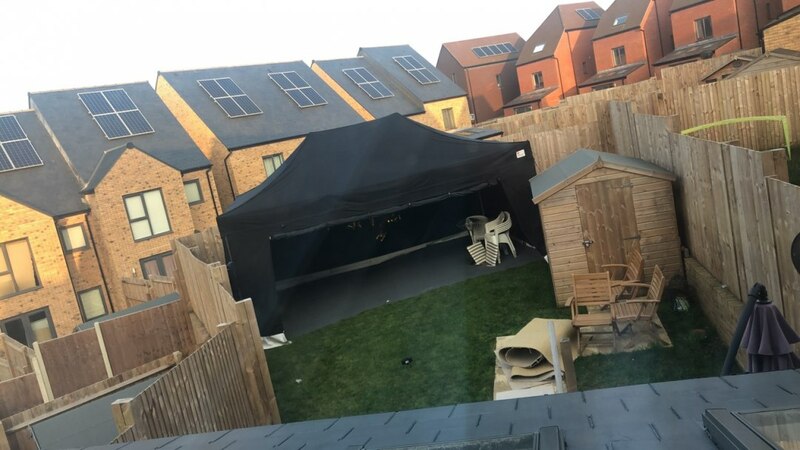 Would recommend Glorious Gazebos, thank you. Thanks you so much for the review David, I'm glad you liked our service . Great service, I really do recommend big time. Brett who is the manager was great at communicating with me, brilliant services, you wont be disappointed I promise that. 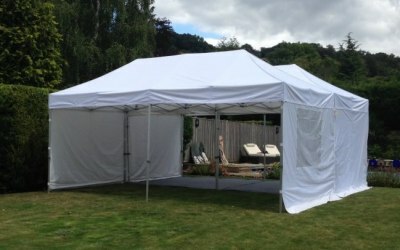 I would happily recommend Glorious Gazebos. 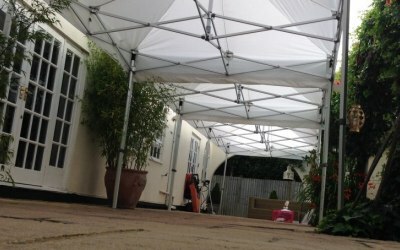 Happy with product, price, communication was excellent and the staff were very friendly. 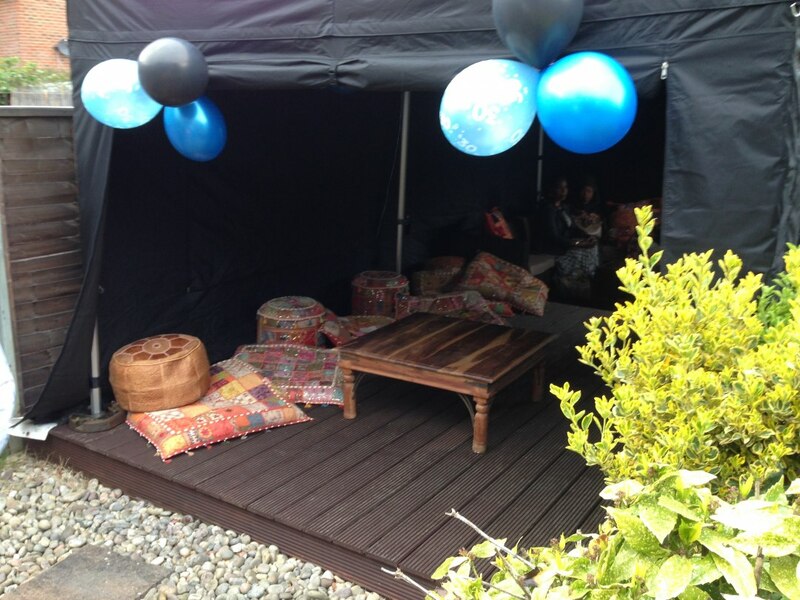 Friendly staff who listened to how I wanted the Gazebo positioned. 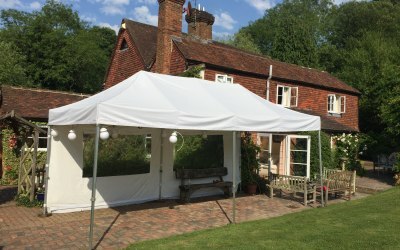 I contacted Glorious Gazebos for a surprise birthday party and due to the unpredictable English weather it was due to rain. 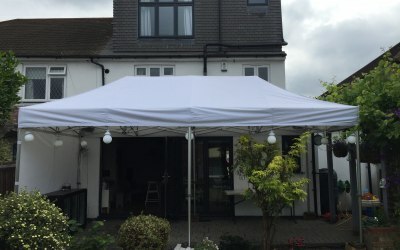 Glorious Gazebos were there to save the day. From start to finish the service I received was exceptional. They were on time and very professional. 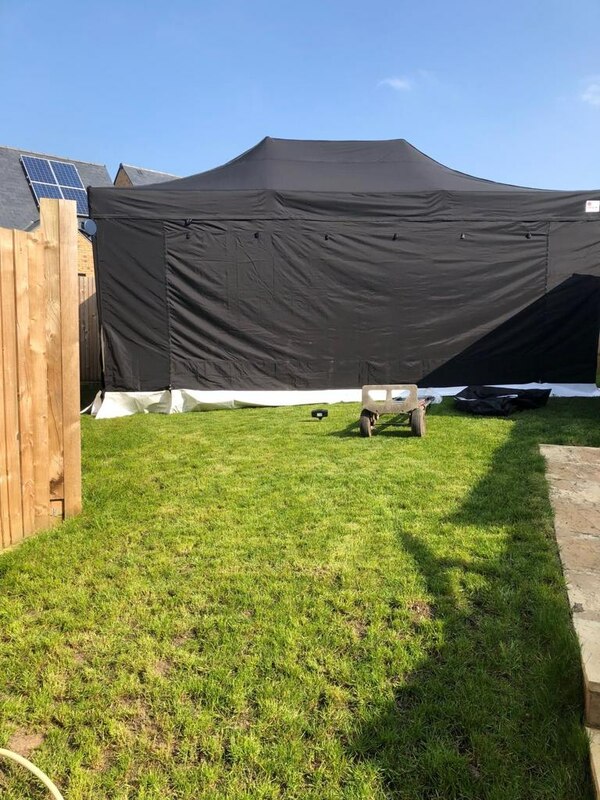 The black marquees added a nice touch to our already beautiful garden. 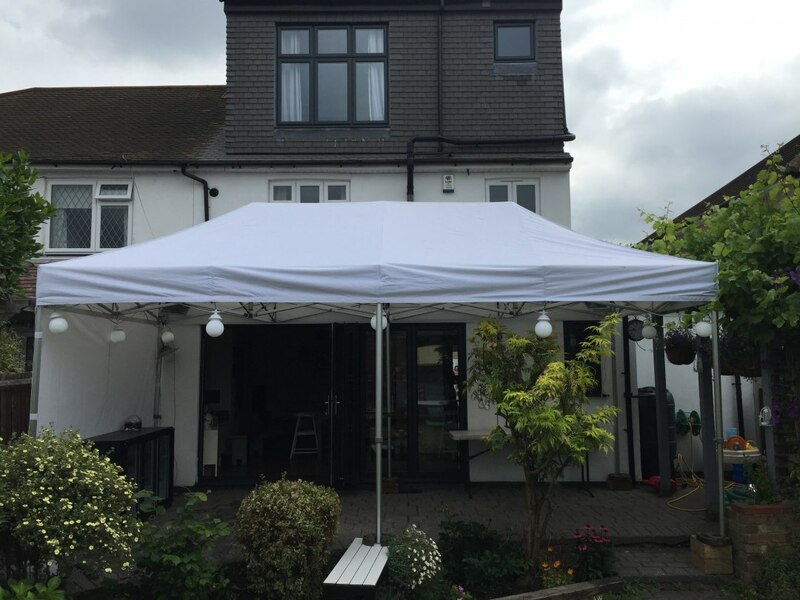 Get quotes from Glorious Gazebos and others within hours.